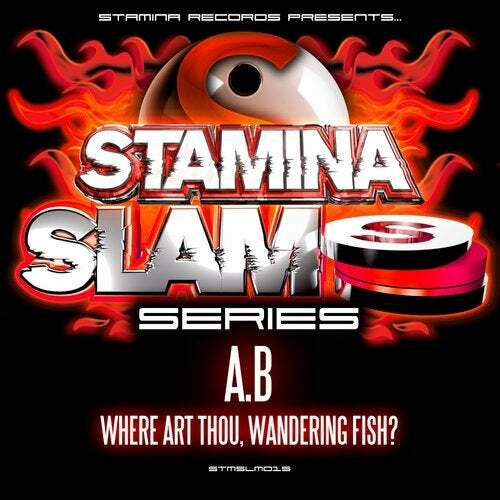 A super-hard freeform workout from A.B who unleashes the curiously titled Where Art Thou, Wandering Fish? onto the Stamina Slam schedules! Purely for the most purist of underground parties, this lost sea creature comes charging from the depths with extreme acid, tear-out synths and blistering riffs! Only for those that can handle the plaice, arf!